2003 American Warmblood gelding, by Salute out of a warmblood mare. We are looking forward to a very promising future for this young filly, Addie placed 2nd in the yearling division at Stony Brook Farm FEH in 2011 and 4th at the GMHA FEH 2yo, earning qualifying scores for the FEH East coast championships. 2014 Addies first YEH 4yo class in September of 2014 earned her a score of 79.1 qualifying once again for the YEH East Coast championships at Fair Hill International where she competed against the East Coasts top 4yo earning herself 10th out of a class of 17. 15.3hh OTTB Owned by Julie Magruder. Aslan started his eventing career last sea on with Caitlin earning a 2nd place in Novice at the fall Ocala HT in his first event, Aslan has a great jump and a promising future. Look for Lions Reign and Caitlin this season. 1999 17.3hh Irish Draft x Thoroughbred gelding by My Espiritu and out the TB mare Brumby. Imported in November of 2003 by Caitlin. 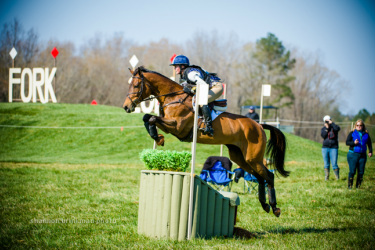 ﻿Jake moved up to Advanced in August of 2012, winner of the 2007 Bromont CIC** and a 4th place finish at the 2008 Fair Hill CIC**, Jake was Caitlins 2008 NAYRC partner on the Silver Medal team. ​Jake was Caitlin's 2008 NAYRC partner on the Silver Medal team. 2004 16hh Trakehner x New Zealand Thoroughbred mare out of an ATA mare North Star and by Mark Todd's world renowned stallion and 2011 leading event sire Aberjack. 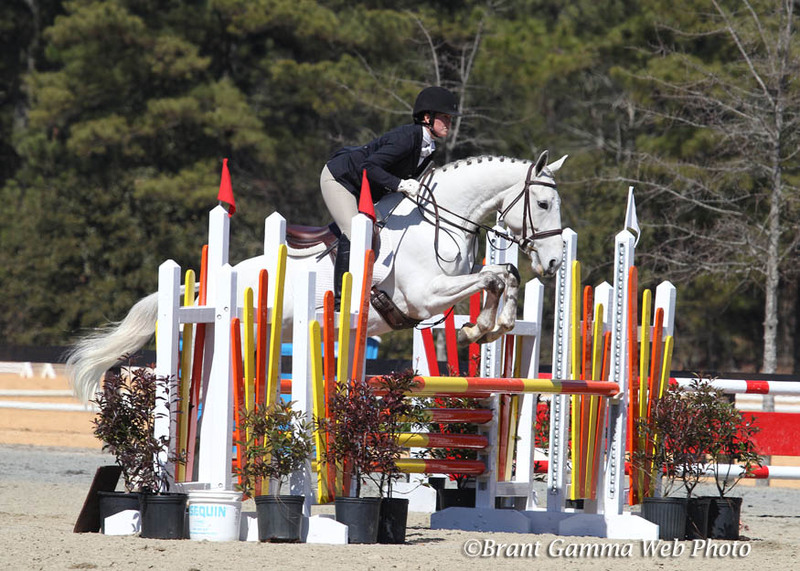 Stella has had a succesful move up to the Preliminary level placing 2nd for her first time out and recently winning both Groton House Farm and the Stuart HT in 2012 qualifying multiple times for the AECs. 2013 Stella moved up to the Intermediate level.